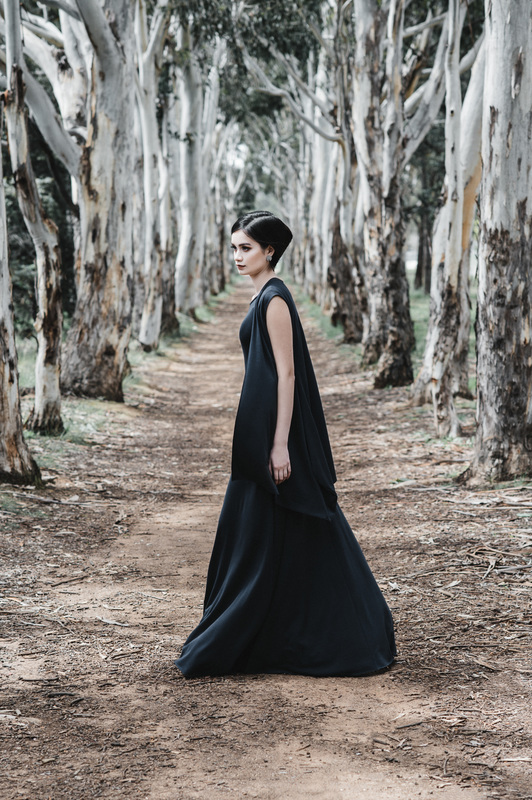 Australian brand Edition, was founded by Alice Sutton in her final year of study at the Canberra institute of Technology in 2011. 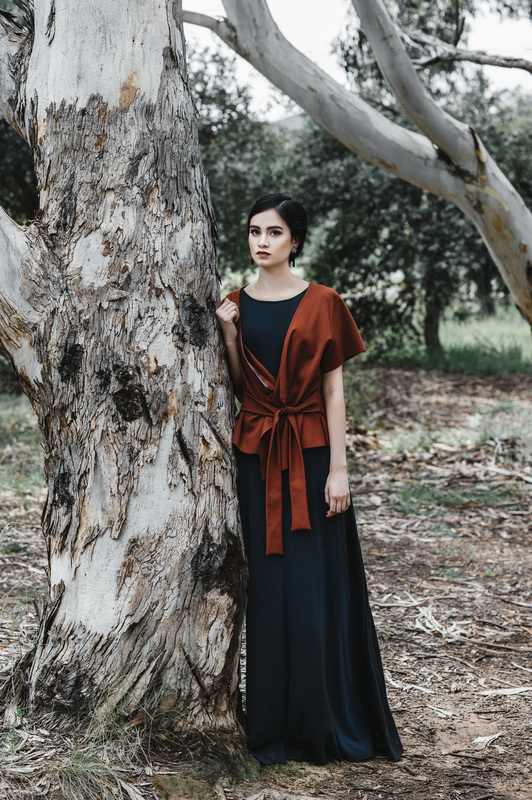 The collection is all-Australian made, and an ongoing exploration into zero waste pattern cutting, with patterns running from selvedge to selvedge, thereby using the entire width of a fabric. The nexus of the collection starts with the meaning of place, and its interpretation into wearable clothing, which in turn, informs the design aesthetic of the brand. As part of the process of zero pattern cutting, there is an element of uncertainty to each design, as the final silhouette is determined through the development of the piece, and not the interpretation of a sketch. 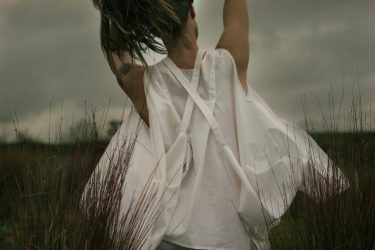 Through this process, the collection evolves into unique, multi functional garments, creating a new language with which to discuss the role of sustainable design and its importance in the fashion industry. Collections build upon one another, with the inspiration of her own wedding dress as the starting point. The collection explores the creation of more formal garments than are usually understood to be the outcome of zero waste pattern cutting. 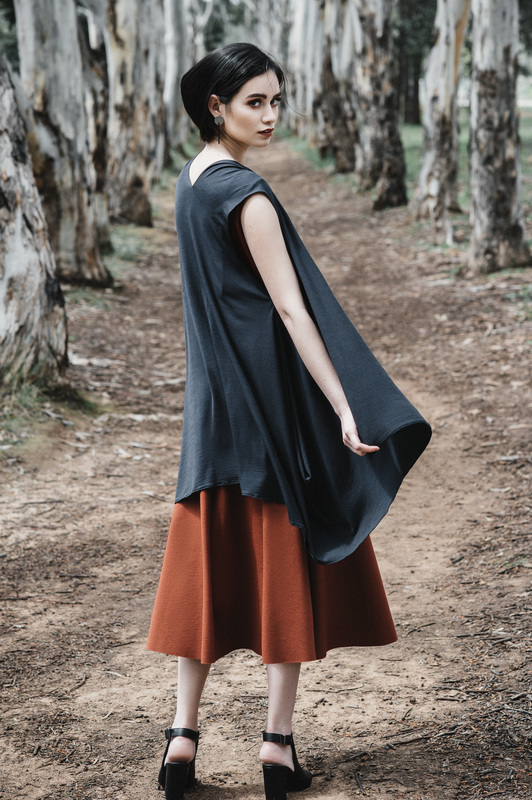 Edition work with classic 100% merino wool sourced from New Zealand, along with cotton and viscose. The exploration of materials and the female body influence the shape of the garments, revealing a new way of dressing for special events. Founder Alice Sutton plays with proportion, as well as revealing and concealing different parts of the body to create comfortable and functional designs. 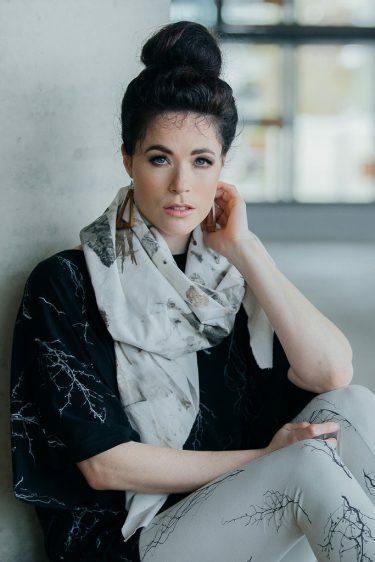 Exploring personal themes through design, Sutton also created a collection called Connection, Ties, Binding, Holding, inspired by her relationship with her husband and her family. Taking a highly personalized approach to design, Sutton responds to the environment, as well as the individuals involved, to create the shape of the dresses, using belts and ties to connect pieces. Pure Pod is a Fair-trade life style clothing brand based in Australia. Striving to create a cleaner fashion industry, Pure Pod dream of transforming the industry with passion, and an ethical mandate as it pertains to people and planet. 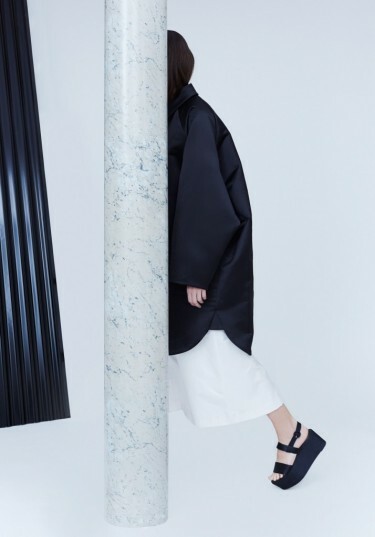 New York based, Chilean designer Pola Thomson produces a womenswear and accessories collection with a Zen minimalist sophistication, juxtapositioned with unexpected volume and shape. 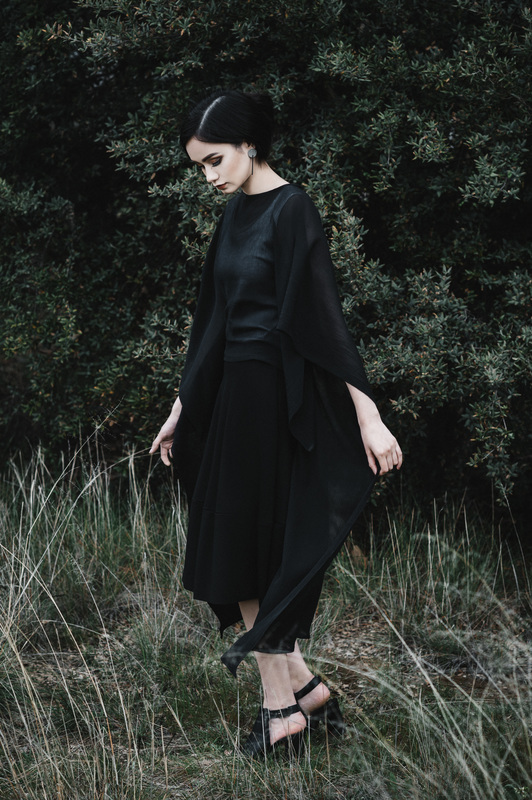 Established in 2012 by designer Suzan Dlouhy, SZN is an independent label designed and made in Australia. Vincetta, is a Brooklyn based fashion brand that celebrates individuality and female empowerment. Designing for the modern woman, the brand have a refined and timeless sense of style. A sneak peak at Susana Colina's Spring Summer 2017 collection 'Phoenix' that celebrates femininity, and geometric lines with a clear minimal aesthetic.